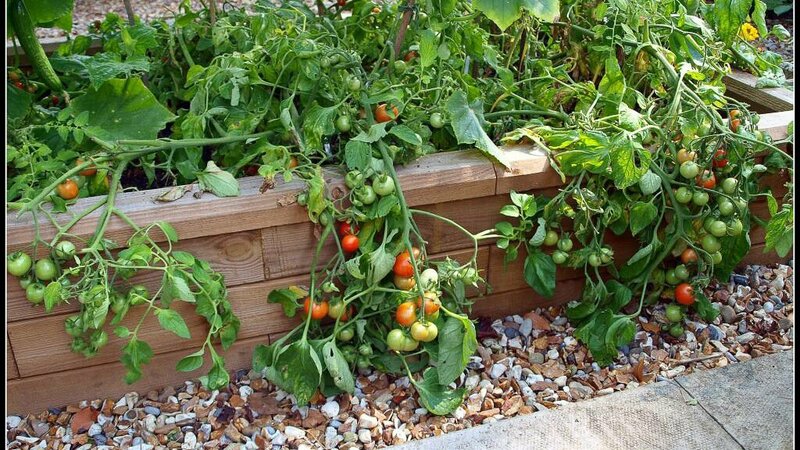 Yes, your WoodBlocX raised beds can indeed still be productive, even though British summer time is well and truly over and growing is now at a slower pace. As we reach the darker days of winter, it is still possible to enjoy an array of vegetables, such as salads with some planning and a little care! 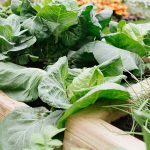 The beauty of having a WoodblocX raised bed is that it should not require lots of maintenance and they can be sited within a polytunnel, making the maintenance of your area that much easier and ideal for growing a few fast salads that are ready in weeks. Why not cover your WoodBlocX raised bed in polythene to make your own mini-poly tunnel? Simply use sticks or canes and some Figo Universal Frame Connectors to turn your WoodBlocX raised bed into a mini-cold frame. Then spinach, kale, and some varieties of lettuce will live through the winter inside. Certain kinds of onion work well from a late autumn sowing as well and you’ll get a much earlier crop than if you’d waited till spring. Other possibilities are cabbage, bok choy, Chinese cabbage, and most root crops. Leeks, beets, carrots, turnips, parsnips, radishes, and rutabagas can be sown for winter harvest. The flavour improves if they’re left in the ground until a hard freeze as the cold turns their starches into sugar. As it is still early November, you still have time to sow some Broad Beans and plant Rhubarb. Broad beans should not be planted before November in southern England or they get too soft and lush making them liable to be killed by frosts and susceptible to botrytis and other fungal diseases. Good varieties include Super Aquadulce, and Aquadulec Claudia (This is a broad bean that is recognised as the best variety for an autumn sowing and comes with an RHS Award of Garden Merit.) It establishes itself quickly, is very hardy and produces very early crops. ‘Claudia’ produces very long glossy pods up to 9in, with tender light coloured beans. Or why not try Sutton Dwarf and Supersimonia. Hardy peas can also be started this month: good varieties include;- Avola, Douce Provence, Feltham First and Meteor. With Rhubarb why not try Stockbridge Arrow – A superb modern variety that has become recognised as the quality rhubarb. Tender, fine tasting and stringless when forced. Or Timperly Early – The earliest outdoor variety. Succulent pink stems with a delicious tart flavour. You can buy special terracotta pots to stick over the top of the cluster, which can look very attractive on your WoodBlocX bed, but it’s just as easy to put a bucket over them. You can also Plant out Cauliflower if done within next few days, such as early Mayflower, which you will be cutting from mid May to early June. If you are not going to plant anything, once your other Beans and Peas have been harvested, turn the ground within the raised bed and leave it for the winter. Legumes root nodes store Nitrogen and winter frosts will break up the soil allowing the nitrogen to be absorbed into the surrounding ground. By now you should also have lifted any remaining root vegetables, and store them for later use. Thin Onions and Turnips if required. Then sit back inside with a nice hot beverage and start looking at those seed supplier catalogues to plan your spring sowing campaign!